Have you decided to adopt a dog? Congratulations! It's a wonderful thing to provide a home to a dog in need. Dog adoption is also a great way to find your next canine companion. When you are ready to go searching for your next dog, where will you go? It's important to adopt from a reputable organization where the dogs are well-cared for and profit is not the goal. If you are looking to adopt a homeless dog, then search for well-known rescue groups and animal shelters (preferably ones with 501(c)(3) status or those associated with local government). If it's a purebred dog with "good breeding" you want, then you should purchase a dog from a responsible dog breeder. Here are some places you might want to avoid when looking to adopt a new dog. Many people start by searching online for their next dog. While this is not an entirely bad idea, it can end up taking you down the wrong road. Think about it: anyone can post an ad online. "Free to a good home" can mean that dog has a world of health problems and/or behavior problems. Even worse, some people actually sell unwanted dogs through online classifieds. In some cases, these people are backyard breeders or associated with puppy mills. Or, perhaps worse, they are trying to get rid of an unwanted or stolen pet and trying to make a profit. If you want to search for your next dog online, visit the official website of a legitimate animal shelter or rescue group. Or, search a reliable website like Petfinder.com, where many animal shelters and rescue groups post adoptable dogs. Unfortunately, some irresponsible groups operate under the guise of a rescue or shelter but are actually unethical or illegal businesses. Make sure you do not end up "adopting" from a puppy mill or similar operation. If something does not feel right, ask about it. If you still feel suspicious or uneasy, you should leave. As much as you may want to "rescue" a dog from poor conditions, purchasing the dog will only support them. Instead, contact your local authorities if you suspect abuse, neglect or other inhumane conditions. Purchasing a dog from a pet store is not adoption, and it is not recommended. Sadly, these dogs may come from puppy mills, something you do not want to support. If you want a purebred dog and do not wish to go through a breed rescue group, you should find a reputable dog breeder. This one should be obvious, but please do not buy a dog from someone at a flea market or some random person sitting in a parking lot or on the side of the road. You have no way of knowing the history of that dog. Similar to getting a dog through online classifieds, that dog could have all kinds of problems. Paying that random person for a dog is only going to encourage that type of irresponsible behavior (the person might be a backyard breeder). Even getting a dog for free this way is a bad idea (chances are you will pay for it later). 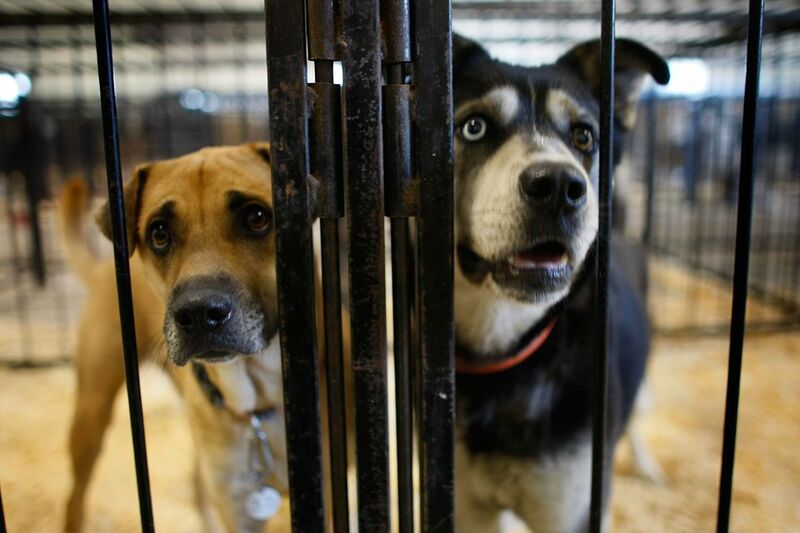 There are millions of dogs in legitimate animal shelters and rescue groups waiting for their forever homes. Please help support those organizations by adopting from them!